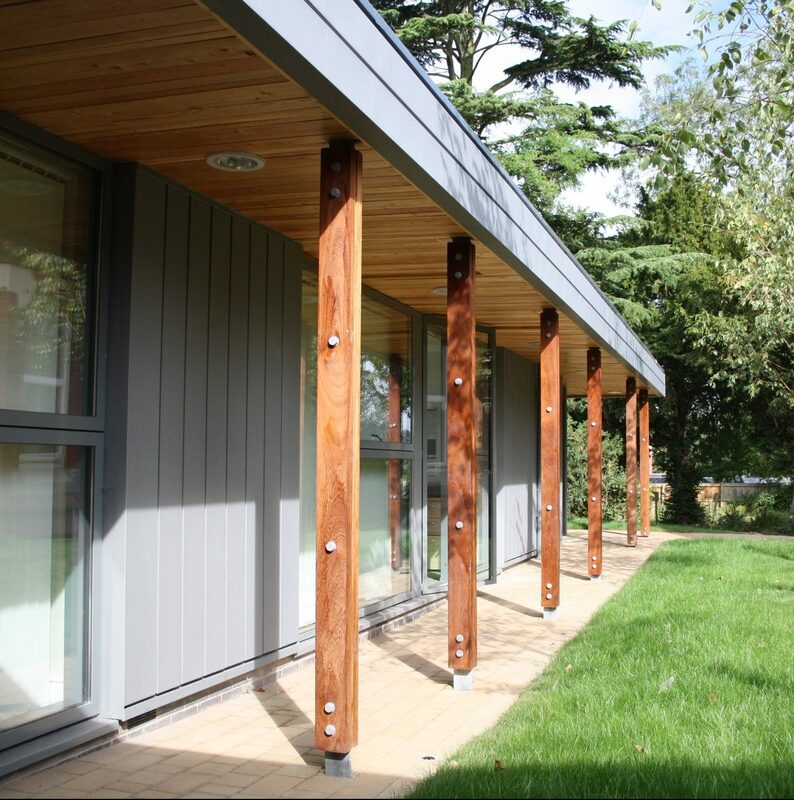 The aim of this project was to provide facilities for family support clients (adults and children coping with the impending or actual loss of a relative or friend) attending counselling for one-to-one or family/ group support, receiving therapy or financial advice. 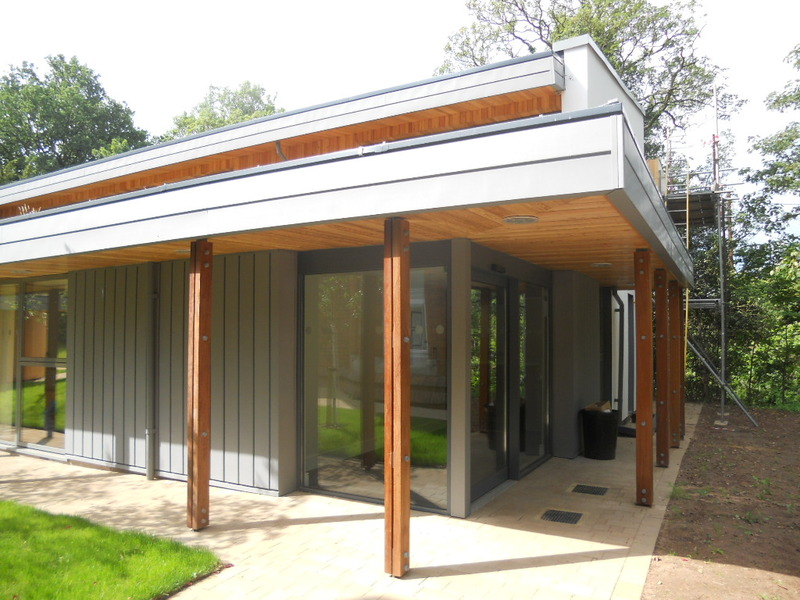 The new annexe provides a centre for this support and includes an education department, library and office space. 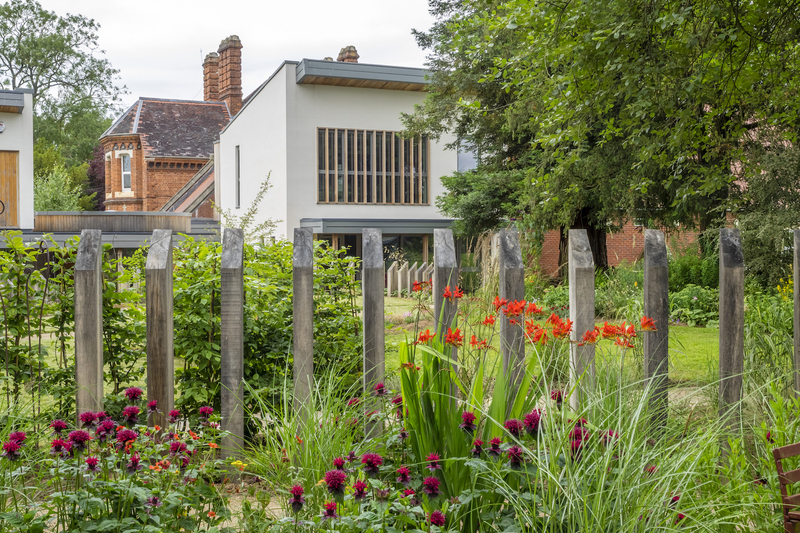 Externally, a landscaped garden has been designed to help bereaved children come to terms with loss. 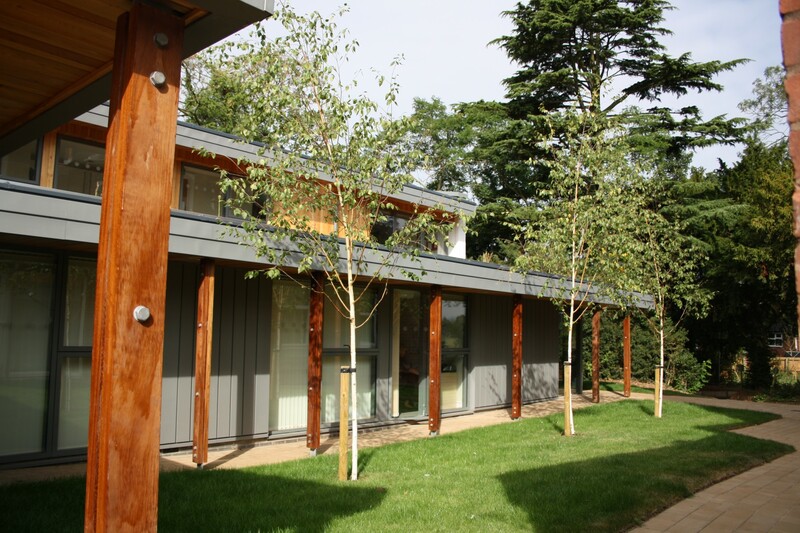 As well as a formal lawn planted with 3 Silver Birches surrounded by stone paving provides a calm oasis between the new and existing hospice buildings.